These applications work on ﻿Windows ﻿PCs with Windows Vista, 7, 8, 8.1. or 10! macOS, iOS and Android unfortunately aren't supported. 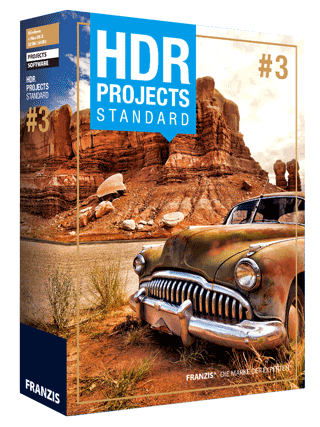 HDR projects 3 offers photo enthusiasts the tools to create masterful images. It generates real 32 bit images containing all of the brightness information of the real world and not just a part of it, like normal digital cameras. Aided by innovative algorithms, intelligent presets and high-end filters, you can create images that are beyond inspiring. 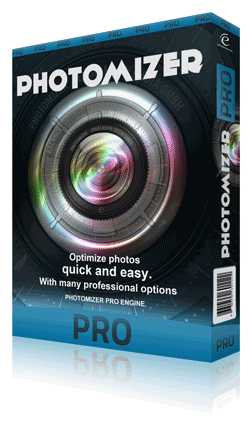 You will love the optimization and repair functions of Photomizer Pro, but you’ll probably like the brilliantly simple and time-saving interface even more. Why? It leads you quickly and practically without a learning curve to your goal: Creating great photos out of flawed digital photos, some with flaws you probably didn’t even notice. Forget everything that you have so far heard about photo editing. 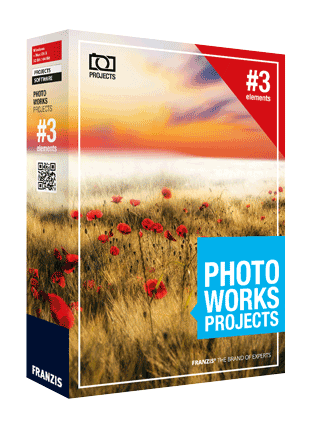 PHOTO WORKS projects 3 elements contains 75 custom-built presets created by international photographers to conjure looks that will impress you and your community. Vasco da Gama is a high-resolution animation software which lets you illustrate your travel routes down to the tiniest detail. Enjoy the variety of new and old, technically sophisticated animations in all their splendor. With Vasco da Gama 8, you can illustrate every detail of your trip with great precision and then create your own animation. Show your progress towards the departure airport as travelled by car or by train and then take off into your adventure. 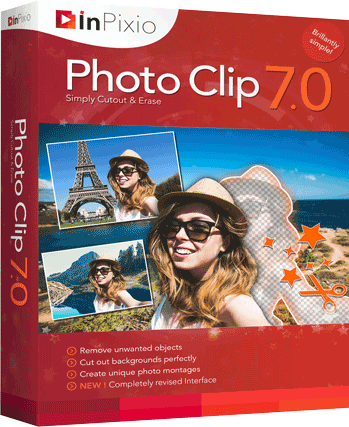 With InPixio Photo Clip 7, your digital scissors, you can cut out any details, people, objects or even scenery from your photos and remove distracting details. Putting you back in control of your digital images. You can also use these removed objects in other images to create photo-montages or collages. Allowing you to create impressive and fun works! 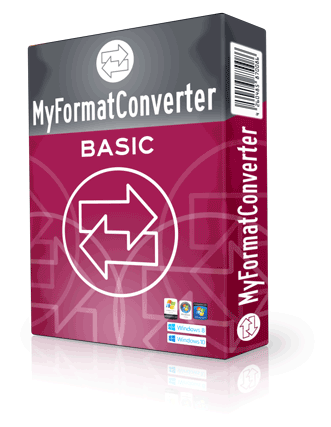 MyFormatConverter gives you the best image and sound quality across all of your devices! By using MyFormatConverter, your music, movies and photos are adapted to each of your devices – whether that's a smartphone, regular cell phone, tablet, media player or your desktop! 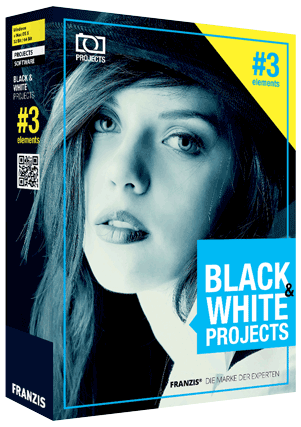 With presets developed by professional photographers, BLACK & WHITE projects 3 elements stands out with classic analog color filters and hue effects. Get all the contrast and brightness information current black & white photography has to offer. Detailed modification throughout the graduated tones guarantees the highest quality, even for difficult subjects and lighting situations. 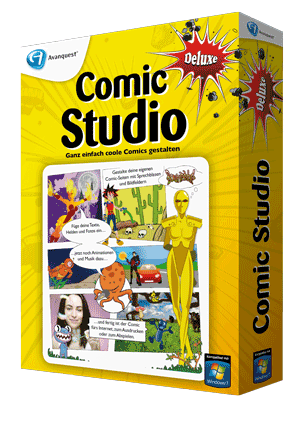 Comic Studio Deluxe transforms you into a Comic artist, even if you’re artistically challenged. It delivers not only the full drawing frame for your comic but thanks to its versatile and easy to use toolbox delivers much more than that. Art that comes with the application includes speech bubbles, comic characters, backgrounds and much more to help you build your dream comic. 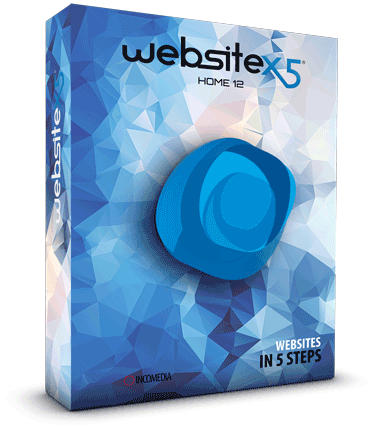 Creating websites with WebSite X5 Home 12 is easy and fun. Forget about technical hassles: you don’t need to know how to program in HTML, all you need to know is what you want to create. And you’ll be surprised at how easy it is to create your website and get it online in 5 quick steps. 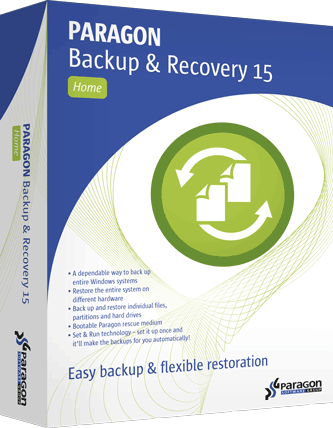 Paragon Backup & Recovery Home is a powerful solution for reliable backup and ultimate recovery. Whether simply saving data, automating backup processes, or creating complex backup routines, this package of useful tools covers all your needs. It quickly backs up your photos, other files and folders, your hard disk or even the entire operating system to any storage you choose. Backup & Recovery Home ensures that your photos (your system and other files, too, of course) are protected dependably - and can be restored in case of a disaster! 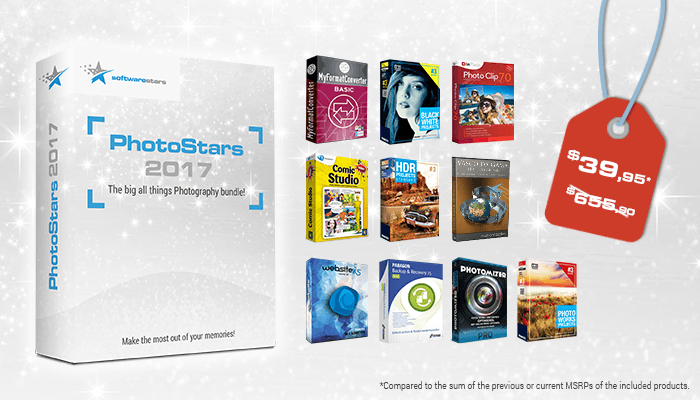 In case that you (unexpectedly) aren’t entirely happy with our products on softwarestars.org we will refund your purchase up to 60 days after you bought with no questions asked. Just write a quick email to our service and we're glad to take care of you. 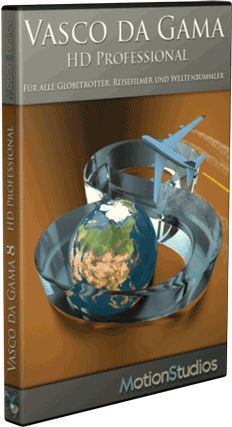 Intel HD, Laptop or Onboard-Graphic with the above features may work, but are not officially supported for Vasco da Gama! * Amount of the current or former Manufacturer Suggested Retail Prices (MSRPs) according to the manufacturers. Pricing for other currencies: EUR 39.95 | CAD: 59.95| AUD: 59.95 | CHF: 44.95 | GBP:34.95 | RUB: 2995,- | Yen 4995,-The base price for conversion into unmentioned currencies is 39.95 Euro not USD. ** Bundle offer price compared to the sum of the current or previous MSRPs of the manufacturers.